My first KoF game was - General Discussion - Mobile Legends: Bang Bang - Powered by Discuz! That special move he do where he charges his punch and strikes forward dealing upto 3/4 HP!!! 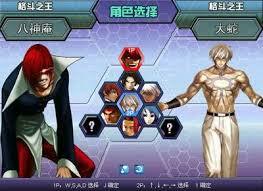 What KoF you played first and whos your fave char or team? iori and kyo ftw XD. 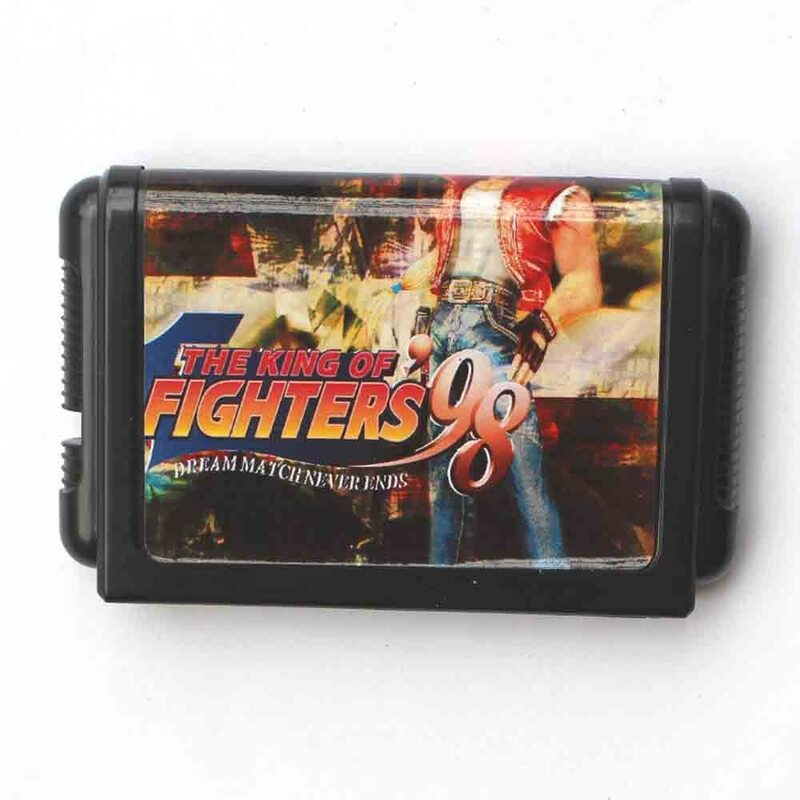 My favourite KOF game would be KOF Wing. I played it in primary school computer labs around 2006 - 2009 and it was the only PVP kinda game where you can challenge your friend etc, until Little Fighter, Pokemon Crater came out a year after that or so. 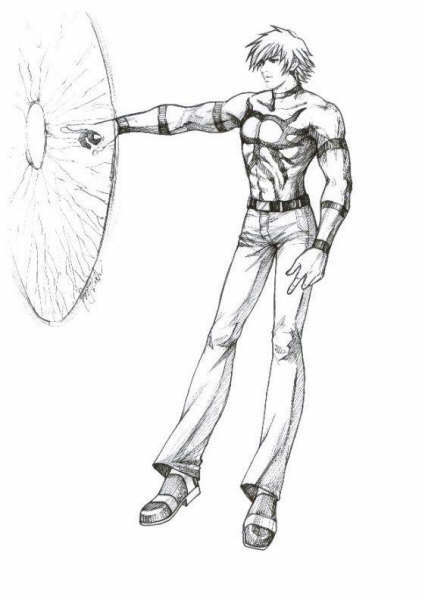 I still remember my favourite KOF character was K because of his 38 combo ulti, and if timed correctly he can swiver left and right non stop making the opponent unable to play until they die. And also I have to play the main campaign on hard mode without dying to unlock Orochi and 'dark' characters like 'dark' ryu , etc. Damn. good old days.